The site provides important information about the practice of Dr. Hanan Ismail. Its purpose was to familiarize potential patients with all services provided by the clinic; specially Orthodontics. 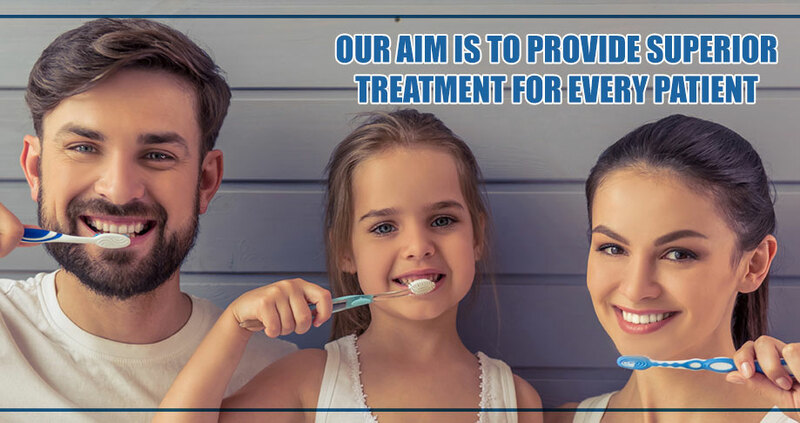 All dental services are provided in the clinic including fillings, root canals, braces and crowns using superior instruments and material. Sterilization is done using class B Autoclaves in a special sterilization room and is carried out for all instruments and hand pieces.